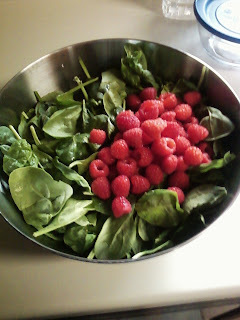 I am loving summer food. 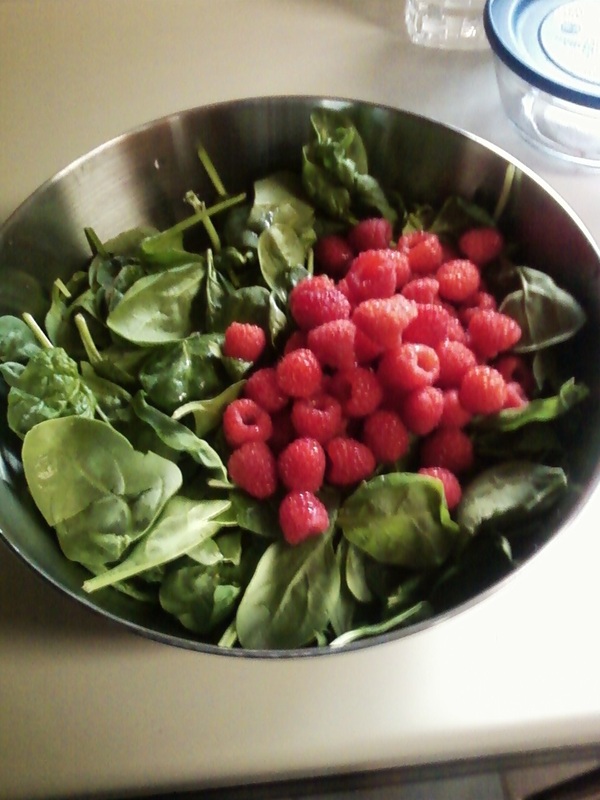 I'm not loving summer heat, but fresh fruit and salads are really hitting the spot right now. 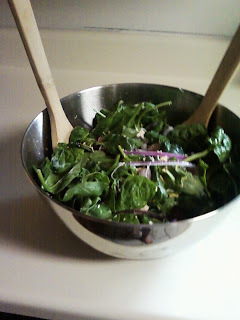 We've been eating salads like crazy lately.